Baked again. This time I followed a yet another orange lemon recipe but opted for mango instead of lemons. Main reason was because my brother bought a new juicer and there were all of these delicious pulp screaming to be baked out of! Super juicy. Job well done, that is to say once I managed to scrape the icing off. Note to self: Never again try icing almost solely made out of pure powdered sugar. Way too sweet — in a bad way. Current KCC Status: 5 down, and only 7 more recipes to go! P.S. Almost done knitting my Chanel inspired F/W collection 2011. Only 2 seasons too late. Just the turtleneck left. P.P.S. My colour blocking Gucci inspiration is under way. Need to master sewing proper sleeves and make all of the bands come correctly together to the sides. So not exactly almost done, but near the finish line. Technically I could finish it before the season is out. Wish me luck! I’m supposed to be logging my cooking adventures, in order to convince my and friends and immediate family that I’m not entirely a lost cause. 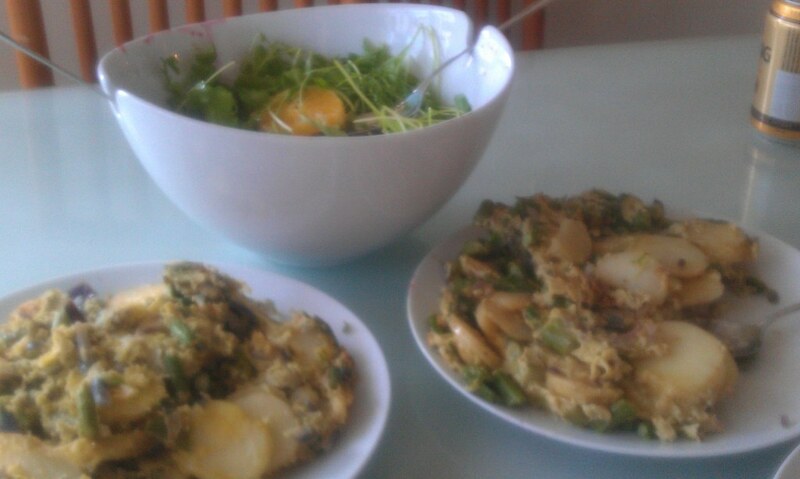 I indeed can cook, although I’m not known for venturing far into the kitchen, at least not passed the refrigerator. 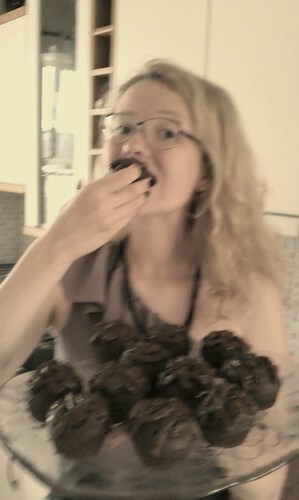 So last Thursday I made not one, but two different cupcake recipes. I even managed to make a chocolate-y buttercream and master the decorating-cream-dispenser-thingamajiggy. 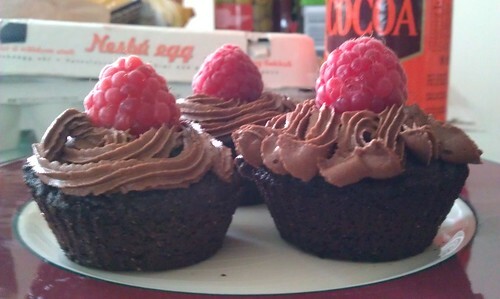 First batch was mainly consisted of brown sugar and cocoa, topped off with a fresh raspberry. Very picturesque, however slight hint of burned chocolate. Second batch was made out of mocha, using both bicarbonate soda and baking powder. I believe the former was the key ingredient to the perfect lift during baking. Finest fluff consistency yet! Decorated with chocolate sprinkles, which in retrospect was not ideal aesthetics wise, for chocolate-on-chocolate-on-yet-another-layer-of-chocolate did not contrast at all. Current KCC Status: 4 down, and only 8 more recipes to go! Marbled Coffee Cupcakes (After), a photo by tungufoss on Flickr. 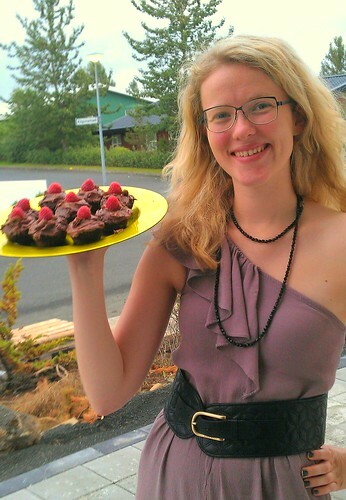 Believe it or not, I baked again (as I promised myself I would; every week for 3 months). This time zero batter overflow after baking. However the twisty marble affect didn’t come through as intended. Probably do to the fact I didn’t really split the batter into two even halves, the coffee-infused batter was significantly larger, ergo less diffusion. Oh, well, you live and you learn. By themselves, they don’t taste as scrumptious as the Lemon & Lime drizzle I did last time, however I think they would go well with coffee, whereas the lemon & lime did not mesh well with. Current KCC Status: 2 down, and only 10 more recipes to go! Guess who’s cooking dinner again, self-willing and all. From Spain this lazy girl gets cooking Italiano, no less. Lasagna being my all time favorite Italian cuisine, I have tried it a couple of times. I find using two different types of sauces key. Ergo, frozen-lasagna is universally acknowledged not to be considered in the proper lasagna family. I once tried making my own Béchamel sauce (a.k.a. the white sauce) from scratch, but that did not turn out as well as planned. I couldn’t find any nutmeg among the condiments at home, so I rang my mother up and asked what would be an appropriate substitute. She replied, cinnamon. When I tell people this story, they are appalled, however, it sounds much worse than it actually tasted. It was a very interesting christmas-y take on the conventional lasagna. Needless to say, I have not been asked to repeat that recipe ever again. I have the tendency of ripping out things I find interesting in the newspaper. Be it a nice dress I intend to sew at a later date, or a sale I have to remember to check out. Sometimes, not very often, I do venture in the foods section. Generally I’m realistic and don’t tear anything away from there, since I find myself rarely in the kitchen, let alone cooking in it! 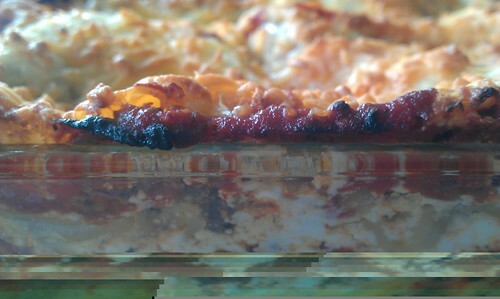 But apparently I had taken out a recipe for a healthy outtake on the much adored lasagna. I’ve recently put the recipe on the fridge, in hopes my brother will notice it and surprise me! No such luck, so I have taken fate into my own hands. Finely slice the garlic (I used the thingamajig that makes hair for troll-clay, its technical name is probably sounds more adult-like) and fry on a pan with a little olive oil. Add the ground meat. Fry until the pink fades to grey. Spice it up! In a pot, mix the chopped tomatoes and purée. Again, add spice, and blend in the sugar. Now you can add the meat mixture into the tomato madness. Taste it, see if it’s bad? If so, add more spices. Preheat the oven at 200°C. Let the pot simmer for 10 min. When the mold is filled to the brim, our you run out of ingredient, STOP! Last but not least, sprinkle shredded cheese over everything. Let it bake for 45-50 min. Surprisingly, the cottage cheese version didn’t taste that much different from the normal Béchamel one, only slightly sweeter. Little bit of disappointment, I was hoping for some true variation. I guess the cottage cheese is a healthier option than Béchamel. Besides, you can always find the cottage cheese at the grocery store. Something you can’t say about ready-made Béchamel. I have been known of accidentally buying Carbonara sauce instead. Yes, I’m a silly girl that can’t read labels. Might cook this again. At least the sweet after-taste was an interesting change in palate. But before I settle with this version as the lasagna, I want to try some others. Who can remember the Mexican lasagna that caused a great stir a few years back? The ones who do, please-please-please, IM-me the recipe. Today I was tidying up my crafts room, I have a FIMO rendez-vous later this week. So to excuse myself from not enjoying the glorious sun outside, is because I need to find the missing clay; in particular black. I want to some dark undertones in my homemade jewelry to be. I didn’t find them. However, I did stumble upon some tapas recipes. Tonight must be a blue moon, for I was inspired to make dinner for the family. My brother was utterly amazed and hurried to the grocery store before I could change my mind. I didn’t back out, and to prove it I took pictures. Tonight’s menu consisted of a Spanish tortilla (a fancy word for omelet with potatoes). Ready, let it set then FLIP! Put the oil in a frying pan. Once boiling, add the potatoes. Sauté for 10 min. Add the shallots, sauté for another 3 min. Finally add the asparagus. Season. Bring to a low heat. Now, beat the eggs. 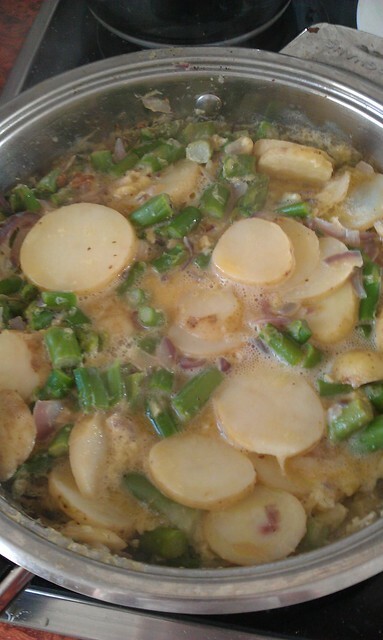 Gently add the eggs into the potato mixture. Cook for 10 min. Take a large plate (large enough to cover the frying pan) and flip the tortilla onto the plate. Slide tortilla back into the frying pan (now it’s upside-down). Cook for 5 min. To go along with it was Arugula salad with oranges and pomengrate seeds. Note to self, wear an apron next time (or something NOT white) when tearing away the seeds. For a novice, it’s a risky pink business. P.S. Today during my tidying I found a very unflattering fake-fur jacket (its length didn’t even come close to the naval area!) since 7th grade that got upcycled into these cozy pillows. 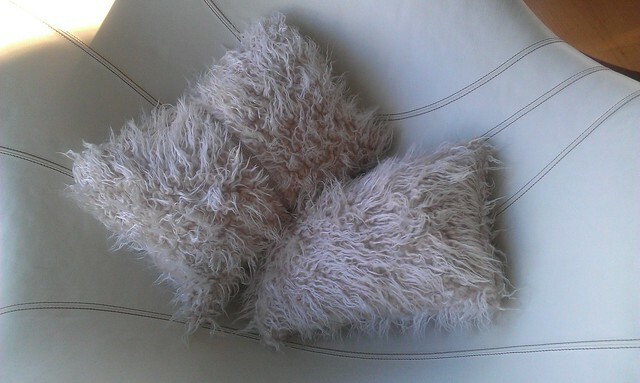 Disclaimer: No animals got harmed in the making of these pillows. I went downtown this weekend, which is only newsworthy for it was during the daytime for a change. During said hipster walk downtown I went window-shopping for beautiful, yet unfortunately for my PhD-stipend budget, over priced Icelandic design so to beat of depression it was turned into an inspirational powershopping for future crafts-nights. However, to compensate for not buying a drop-dead-gorgeous feathery gilets (similar to what I was pining for last novemeber) I popped into one of my all time favorite shops in 101 Rvk; Kokka. Even though I don’t have a kitchen of my own, I do have an insane collection of quirky kitchen utensils, and this particular visit there were some more additions added to my already too large secret stash. I bought an adorable pink little butter knife in a shape of a squirrel. Koziol cuteness. Along with it some dozen reusable silicon cupcakes molds — in orange, brown and of course hot pink — and an all color cookbook on 200 cupcakes. 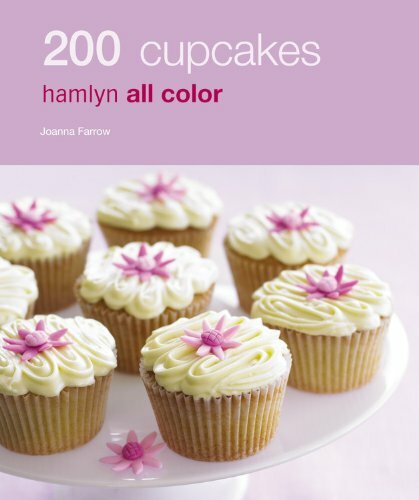 Thus my new new years resolution is to try out a new cupcake recipes every week, for at least 3 months (I was going to say for the entire year, but that would be unrealistic). I’m calling my mission impossible Keep Calm Cupcakes, a name I had reserved for my sporadic dinner parties — but that mission was short lived. Once I do finally get a place of my own, I will take that up again. Until then, I’m focusing solely on deserts; hors d’ouvres and main courses can wait to a later date. 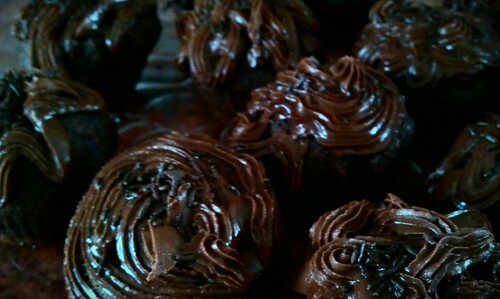 Tonight was the night I would bake my first cupcakes. Needless to say, I wasn’t trusted to do it on my own. My brother has the greatest faith in me, so he was my sous-chef extraordinaire. However, he did have a mind of his own and did not take heed to my instructions that were by the book! The end result was a bit too sweet (since all of the sugar was but in the batter instead of some for the decoration) and a bit too disfigured. I only took a picture of the two smaller cupcakes that turned out relatively similar to the depiction in the book. The other monstrosities tasted nice, so all in all, it was a success. It was a lesson learned to never letting someone who is greedy and doesn’t know quantitative research pour into cupcake molds, for they will put batter intended for a dozen cupcakes into only 8; mostly just in 6 molds for the 2 leftover where a last minute rescue and were in fact the only ones that came out fairly nice-looking (see above).